CHECK OUT OUR SPRING AND SUMMER CAMPS! THERE IS STILL TIME TO REGISTER! 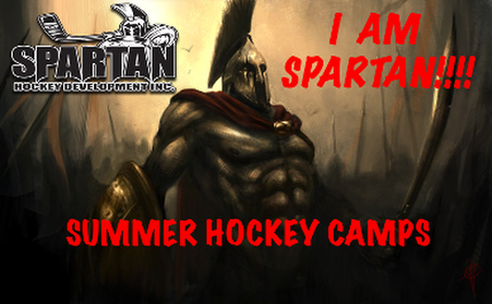 JOIN US AND TRAIN LIKE A SPARTAN!